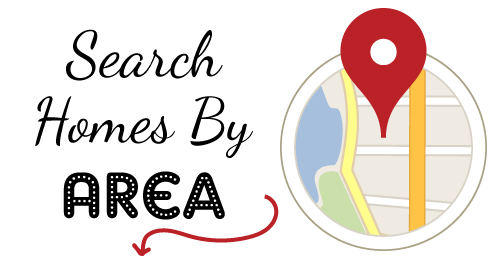 Search Local Reno Sparks Tahoe Area Homes For Sale | Reno Real Estate and MLS search REALTOR® info. MyRenoSparksRealEstate.com is a real estate site designed to empower and assist local residents of the Reno, Sparks, and Carson City real estate areas. We understand the pains involved in finding the right house, or selling a house without a lot of drama. People think of us as more than just Realtors. We are problem solvers who empathize with our clients and walk closely with them through all of the emotions involved in the process of buying and selling real estate. My Reno Sparks Real Estate seeks not only to provide you with the best, most comprehensive real estate blog, but also to keep you informed and up to date with timely, insightful articles about what's most important – living the beautiful Reno Sparks area! So what are you waiting for? Search and save your favorite Reno Sparks homes, condos and properties, and sign up to receive new property notifications, read the Blog, or contact Heath with any thoughts or questions – he's here to help! 49 Properties Found. Page 1 of 17. 3D Interactive Virtual Tour of Luxury Home at Lake Ridge Shores! Listing information last updated on April 24th, 2019 at 10:56am PDT.